A fruit-laden, easy drinking merlot, and a great example of the quality and value found in Chile. Vibrant plum and damson aromas here with a soft supple palate. A touch of spice as well, with a fresh, luscious finish. "The British love affair with Merlot seems to continued unabated. This is most likely due to the sheer drinkability of youthful examples that stock the shells of many a wine merchant and supermarket, but perhaps also due in part to the longstanding relationship between the British and the wines of Bordeaux. For many years now it has been the most planted variety in Bordeaux, appearing in most wines alongside its regular blending partner Cabernet Sauvignon. Although often found alongside Cabernet Sauvignon, Merlot can produce a far more approachable and easy drinking wine than Cabernet when in its youth. It ripens more easily than Cabernet and its larger berry size means that the level of tannins are lower. However, even with these lower tannin levels it can still produce wines with a wonderfully opulent style and velvety texture. This, allied to a ripe plummy flavour, gives it very wide appeal indeed. Countries such as Chile and the USA, which have both taken their lead from Bordeaux, have unsurprisingly majored on this variety, and today we see large quantities being produced in Chile's Central Valley and the vast vineyards of California. The Americans drink most of what they make so it is the Chileans who have really been the catalyst for making the variety such a favourite in the UK. 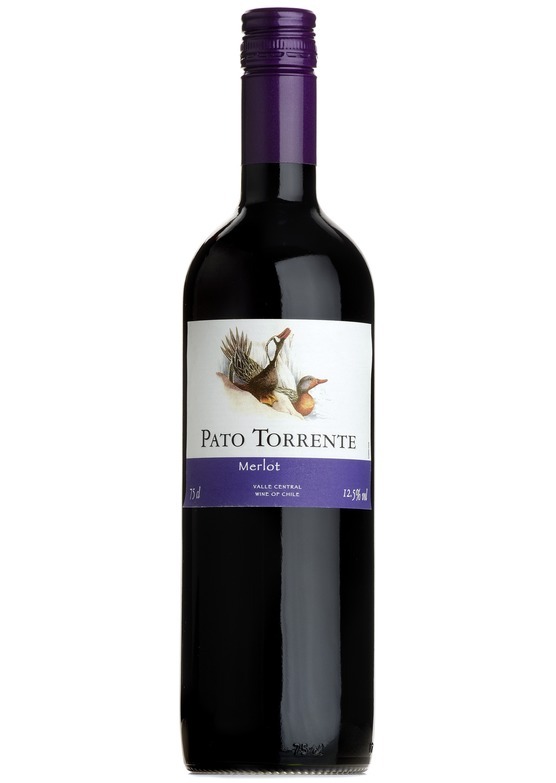 What they have done so well is produce Merlot which is medium bodied, full of ripe fruit flavour and very soft textured, and most examples are less than £10 a bottle. Whilst we will all continue to enjoy a glass of easy going Merlot with our supper, one mustn't forget that this is not all the variety has to offer. At £2000 or more a bottle, the wines of Chateau Petrus and many of their near neighbours in Pomerol and St Emilion will show you the extent of this varieties power."